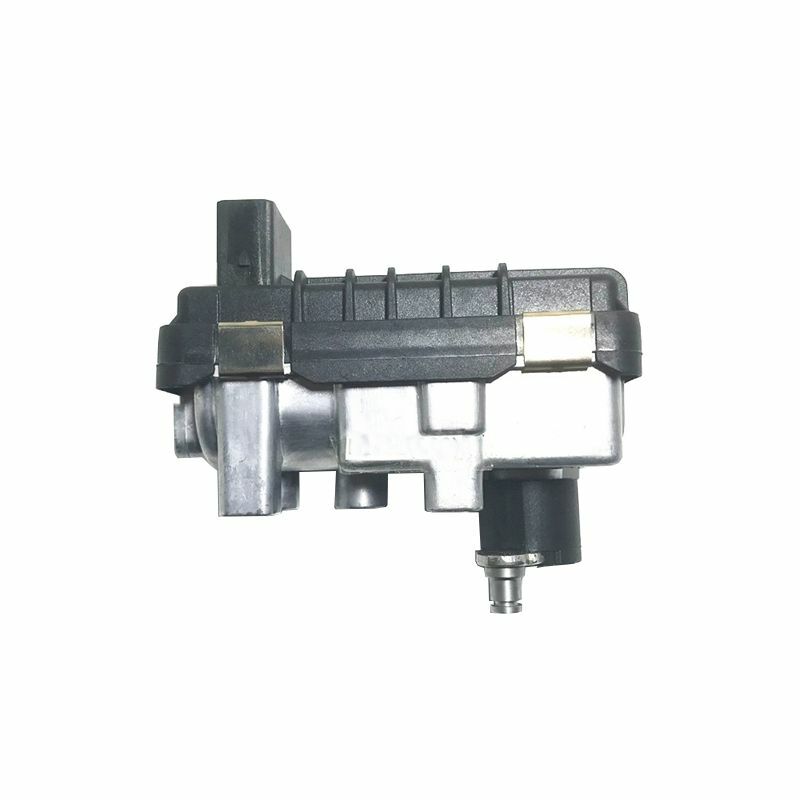 New Replacement Electronic Turbo Actuator For VW T5 Transporter 2.0 TDI For Sale. this actuator is a direct replacement for the original T5 turbo actuator. Turbo part numbers OEM 03L 253 016M, Garrett turbo number 792290. This actuator will fit any VW Transporter with engine codes CAAA 84 HP, CAAB 102 HP, CAAC 140 HP.